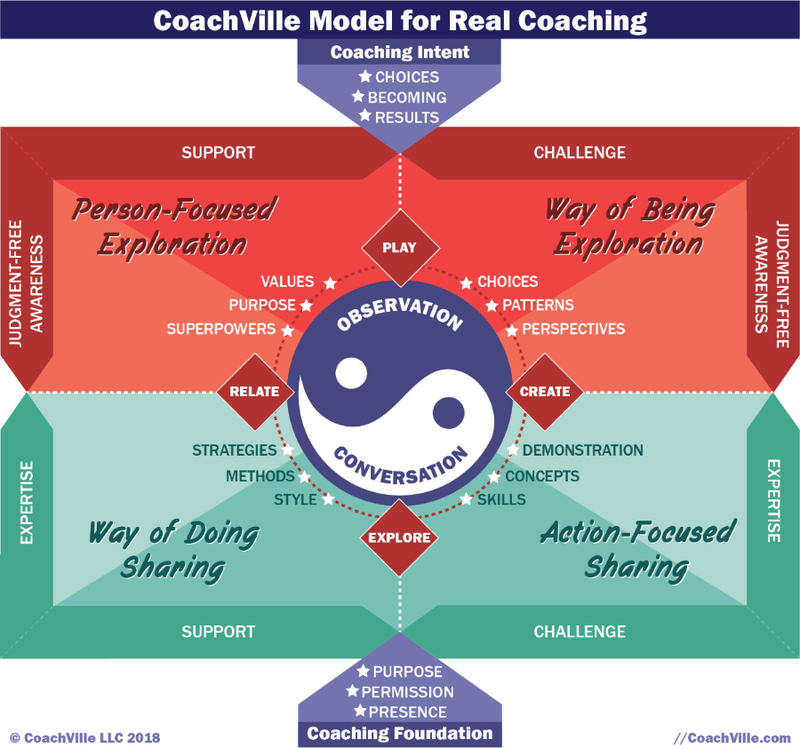 This is the final installment about the REAL Coaching Model that will help you become a GREAT Coach for the purposeful players, performers, creators and change-makers of the Connected Age. This article was pretty short, so I have put the whole thing here on the blog post for you. You can read the article in PDF format here. <<< If you want to download or print. So as a Life Coach you will guide your player on a journey to discover their true values, their deeper purpose and to UNLEASH their YOUnique Super Powers. Often when a person hires a coach to guide them they are a bit stuck. This is typically because they are trying to be who the think they should be rather than using their true unique gifts. For a variety of reasons we often learn to fear expressing our unique gifts more than just about anything else. It is the desire to pursue a BIG Dream, the calling of a deeper purpose, combined with the guidance of a REAL coach that will inspire the player to express themselves fully and win on their own terms. So great! A BIG truth about Life Coaching is that becoming always precedes new results; so, while the player is focused on their BIG DREAM and playing better for the results that they desire, the coach is also focused on who the player must BECOME in order to create those results. Most people are not consciously aware of their choices, patterns and perspectives because they have become a routine. As a coach, you observe your player and you begin to notice these things and bring them into awareness. As your player becomes more aware of themselves and the world around them, they will grow, expand and play better. This is the kind of personal growth that a Life Coach can guide and inspire. It is often the most rewarding part of the coaching experience. A treasure! This is what most people think of as coaching and probably the main reason you want to become a coach in the first place: to share what you know; to contribute to others and to give back to “the game” or “the craft” that has given so much to you. This is where you guide your player in getting better at the specific activities of the endeavor they are pursuing. Remember that the games of life are played by relating and creating so there are an almost infinite number of skills or concepts that could be used in any situation. Life Coaching is a truly co-creative experience. Sometimes you will be called upon to demonstrate something for your player. Most of the time this is fun because you get to show off your talents a little bit. BUT sometimes it will be an activity that you are not 100% comfortable with yourself! As the coach you will need to be vulnerable and do whatever it takes to spark a learning experience for your player! Juicy! This is the part of coaching that may be the most important to develop because it will become the main reason that people are attracted to you as a coach: they admire your “WAY” of doing things. This is where you guide your player by sharing your strategies, methods and style. This is something that you will develop and perfect over time; in a way this is a big part of what becoming a great coach is all about. You will start by pulling together what you have learned from your own quest. You will add to that what you have learned from your coaches through the years. You will define your way of doing and then it will evolve into your way of coaching. At CoachVille a BIG part of the learning experience is our Coaching Methods that you will learn and adapt and eventually refine to become part of your own coaching method. Are you excited right now? I am! 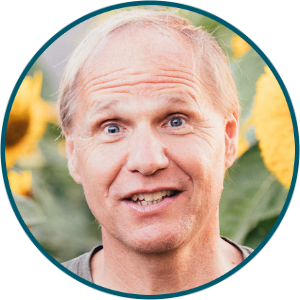 People all around the world are waking up to the possibility that they can PLAY life. AND they want to do it at a high level of performance. To do that, they are going to need a great coach. Now that you know what REAL coaching is all about, hopefully you are ready to start or continue your adventure to become the kind of coach that people are yearning for.